Home of the best party rentals in Maryland. We are the fun rental company that can rent drink coolers to you for any event you’re hosting. 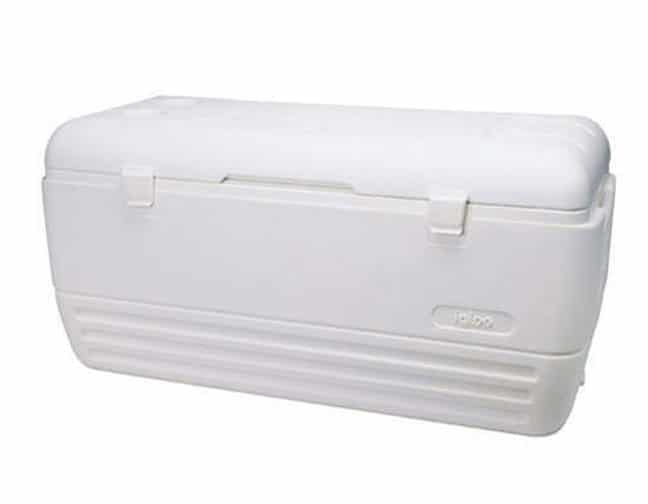 These coolers are for sale online for about $90 on average. Or you can rent our drink coolers for way less.